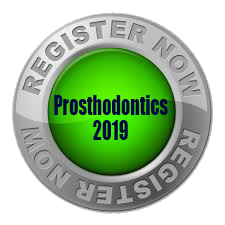 Orthodontics is a branch of dentistry that specializes in treating patients with improper positioning of teeth when the mouth is closed (malocclusion), which results in an improper bite. 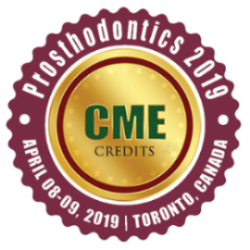 Orthodontics also includes treating and controlling various aspects of facial growth (dentofacial orthopedics) and the shape and development of the jaw. 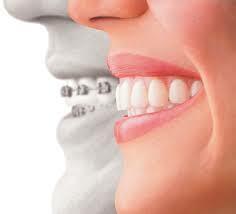 An orthodontics specialist is called an orthodontist. It uses a range of medical dental devices, including headgears, plates, braces, Implants, Cleft and Palate etc. and use the recent advances in orthodontics like invisalign techniques.